Check out this Beautiful Ranch in South Portage! This ranch is in the Portage school district with Moorsbridge being the Elementary just 4 miles away. With over 1,300 finished sq. 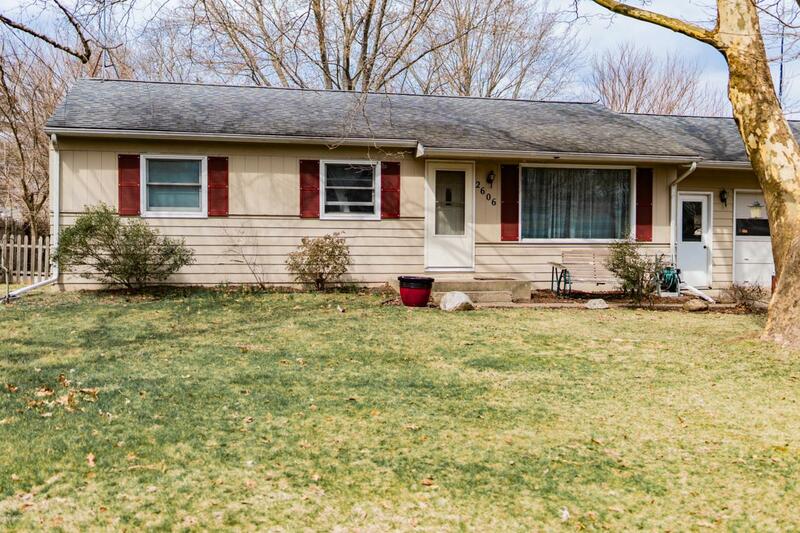 ft. this ranch includes 3 bedrooms on the main with a full bathroom and a 4th bedroom with an egress window in the basement. 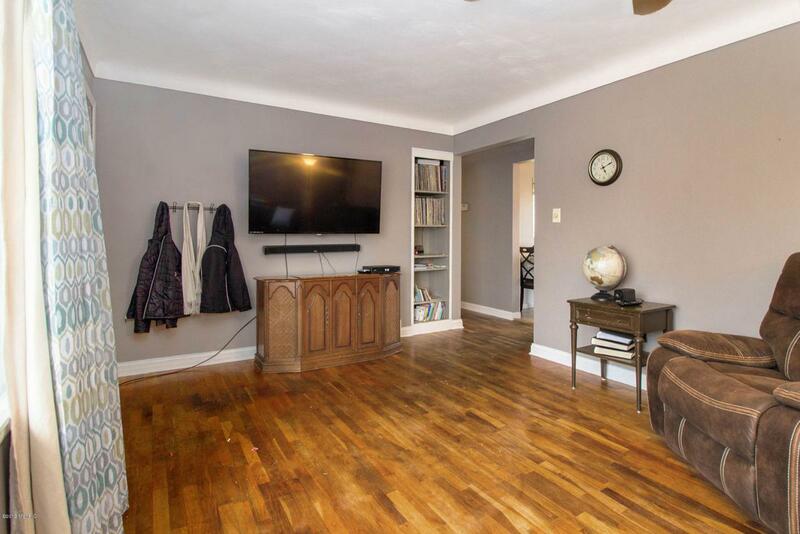 The hardwood floors through out makes this home solid and keeps the home very quiet so you can enjoy what it has to offer! 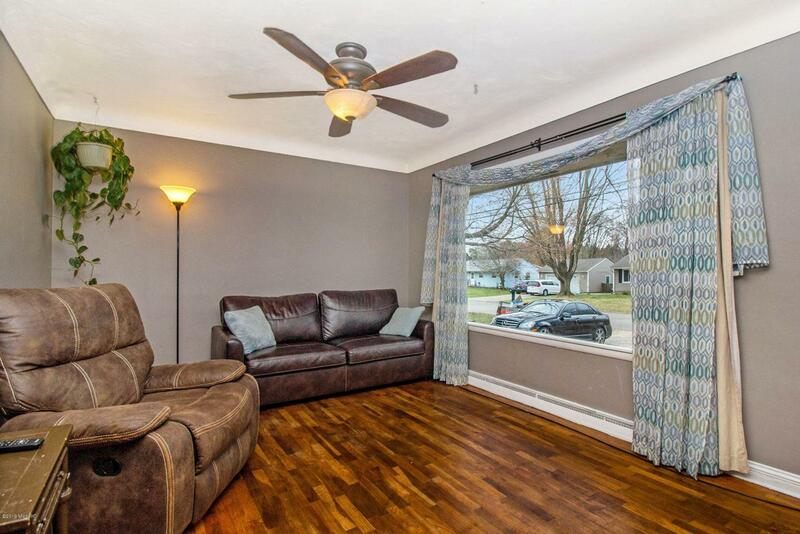 Come enjoy the privacy with your own fenced in backyard in this cute quiet neighborhood. Location, Location, Location! 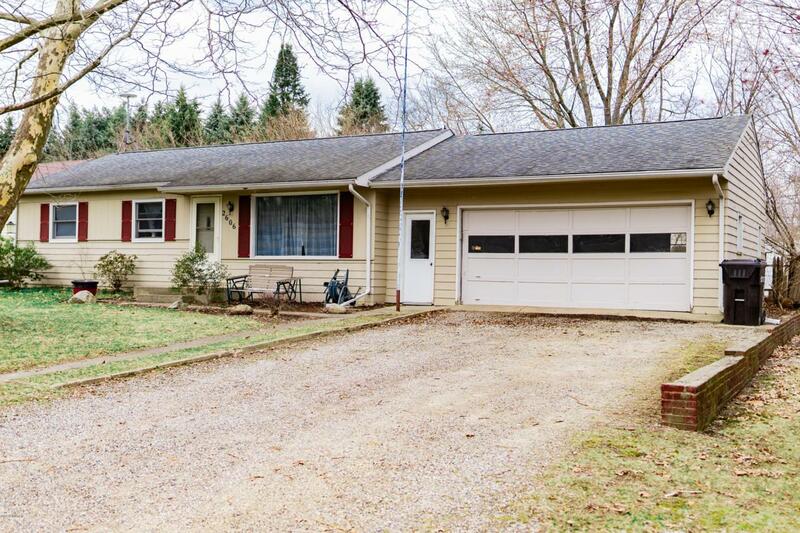 Just minutes from major highways and stores makes this home very convenient to just about everything. Call today for your private showing. Open house Sunday April 14th, 1:30-4:00! Listing provided courtesy of Jacob Williams of Century 21 C. Howard. © 2019 MichRIC, LLC. All rights reserved. Information deemed reliable but not guaranteed.